As its names suggests, The Stables is where the working horses used to be kept when not working on the farm, it maintains the stable doors and the old hay lofts are now cosy bedrooms. It has recently been converted to a high standard providing three bedrooms (two doubles and one twin), a large farmhouse kitchen dining room and a stunning lounge (With large double sofa bed if required). Two luxury bathrooms including the master bedroom ensuite make it perfect for families and groups. The Stables has a large private garden to the front but also has stable doors opening onto steps down into a sunny open garden area leading to the woods and streams beyond. The Dairy has 3 bedrooms (2 doubles, 1 twin) and 2 sofa beds, sleeping 6–10. The Stables sleeps 6–8 in 3 bedrooms (2 doubles, 1 twin) and 1 sofa bed. The Copach Houe sleeps 2–4 in 1 double bedroom and 1 sofa bed. 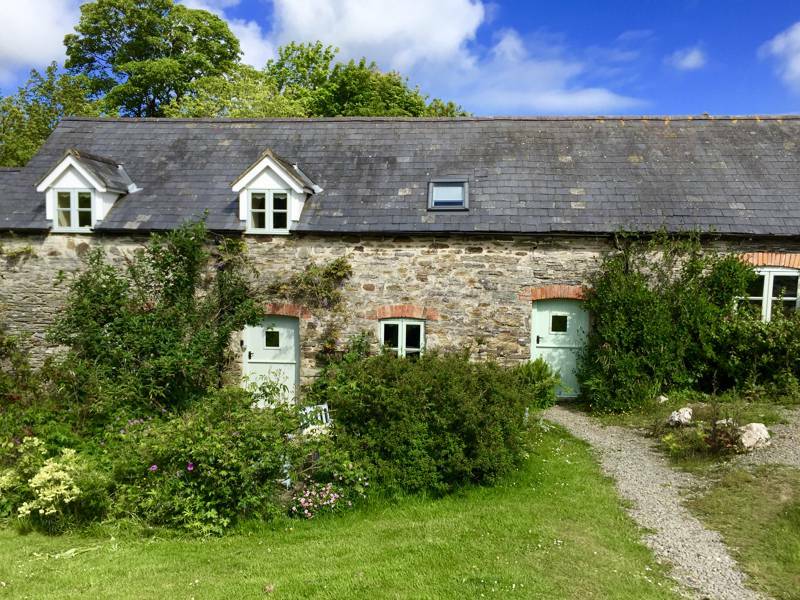 Cottages from 40–£60 a night – two-night minimum stay. Depending on season, a week's stay in the Coach House costs £380–£550, The Stables £505–£950, The Dairy £600–£1075.